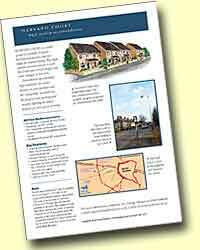 Click here to download or print our Harvard Court leaflet. Our brochure is produced in Adobe Acrobat format. If you do not have Adobe Reader please click here. © Copyright 2004-2017 Glenfield Real Estate Limited.